The objective of both the programs was to train the members for online fashion marketing. 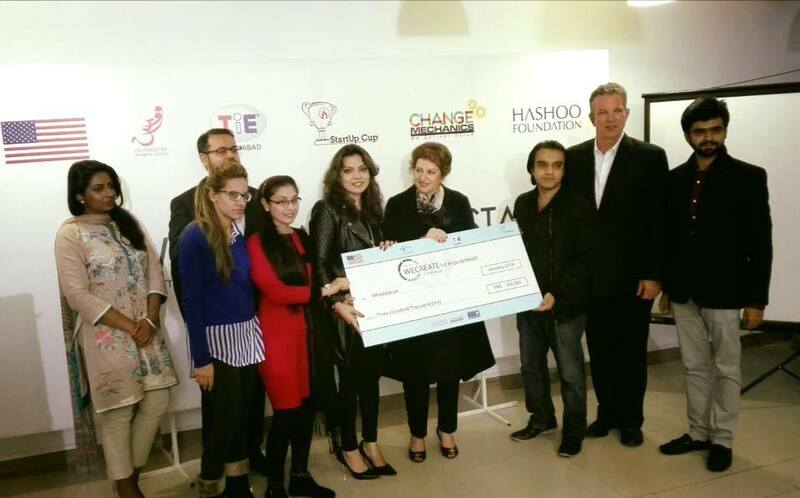 The success continued and it became the winner of Women Entrepreneurship Cup 2015 organized by the Wecreate Centre and the US Embassy. 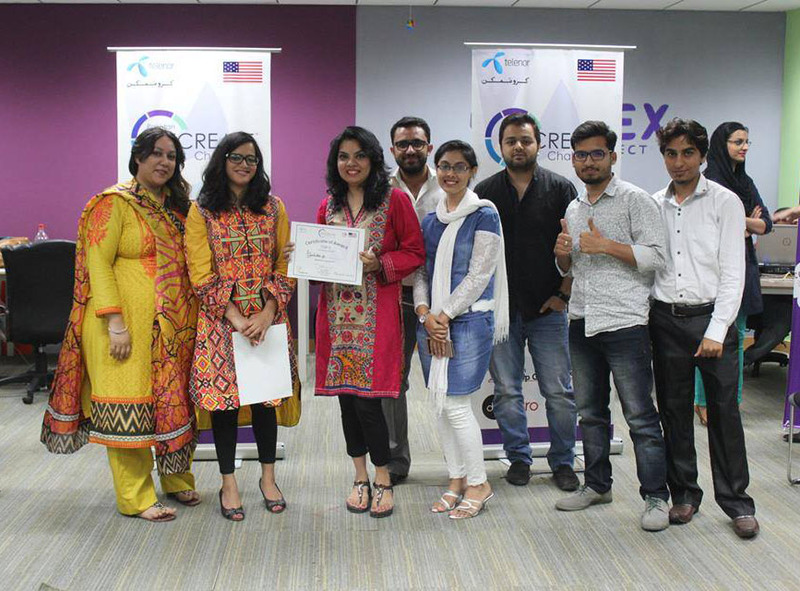 Furthermore, it has been chosen for ATX+Pak Entrepreneurship program cohort 2 in Oct 2016. 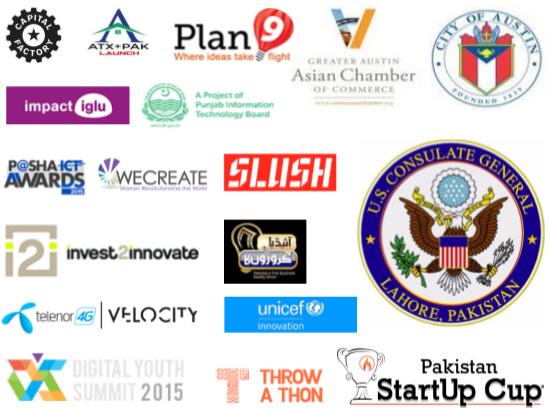 And attended one month training program for entrepreneurship from ATX +PAK experts and mentors in USA. Proud Moment with honourable Judges after selecting WINNER of "i2i-Slush Global Impact Accelerator Competition 2015". 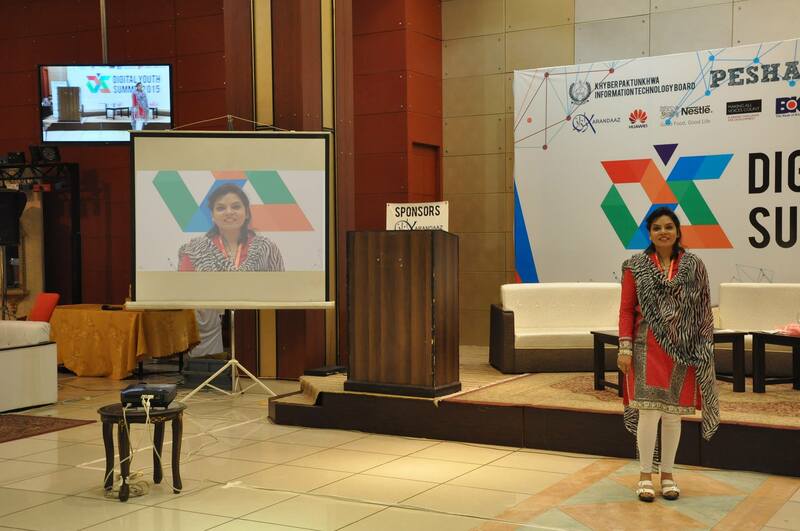 Affordable.pk business idea has been selected in top 5 best startup ideas in Digital Youth Summit 2015. 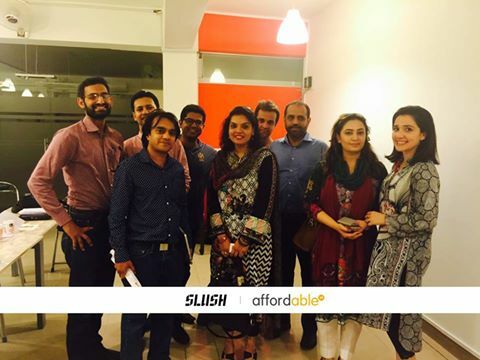 Affordable.pk got selected in top 3 startups on the First round of Women Entrepreneur ChallengeCup 2015 award in sponsor of TiE Islamabad Chapter, Telenor and Startup cup Pakistan. Affordable.pk won First prize of "Wecreate Challenge Cup of Women Entrepreneur 2015" Award all across Pakistan Alhumdulilah. 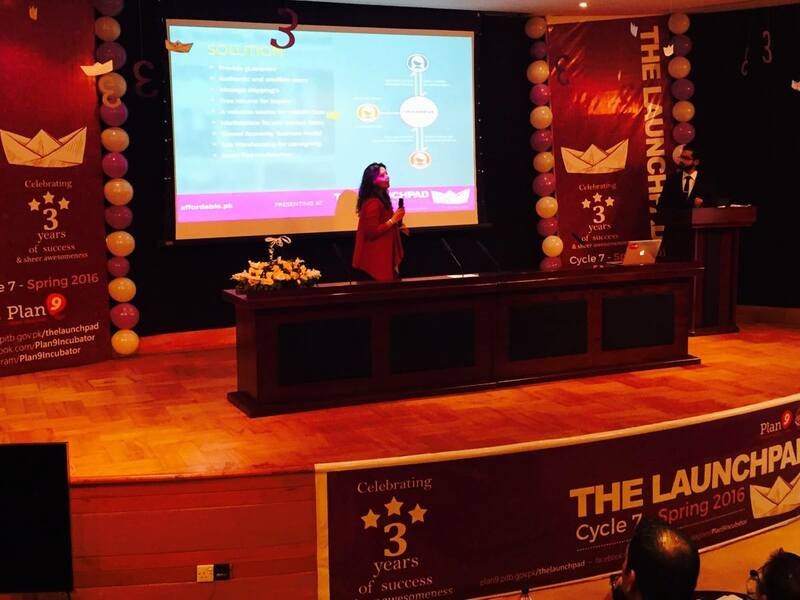 Affordable.pk have wild card entry in plan9 cycle7 and still it competed with other participants at launchpad event. 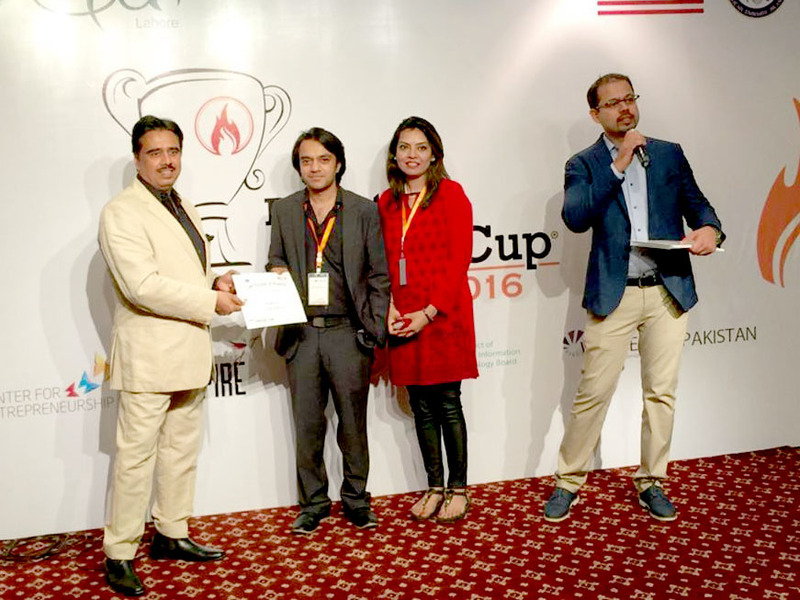 Affordable.pk got selected in top 25 startups on the First round of Startup Cup 2016 Award. 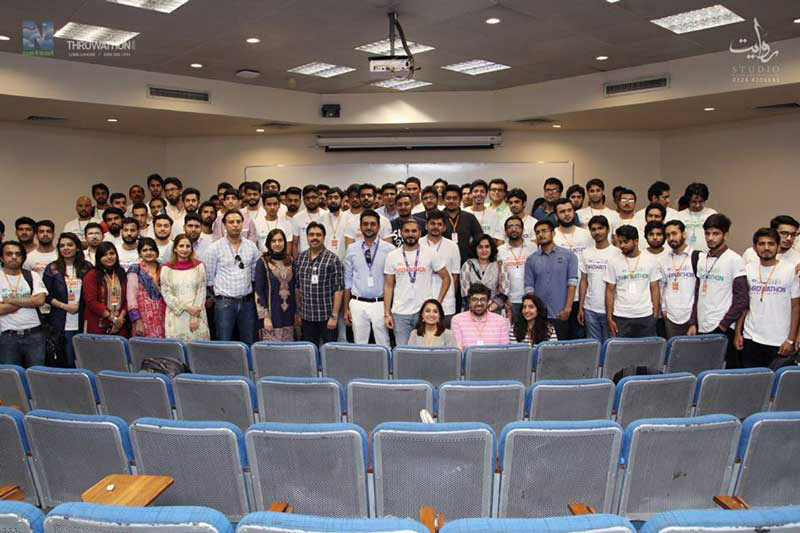 affordable.pk Won the first prize of Best Presentation in 2nd Throw a Thon Competition which was held by Netsol at LUMS. 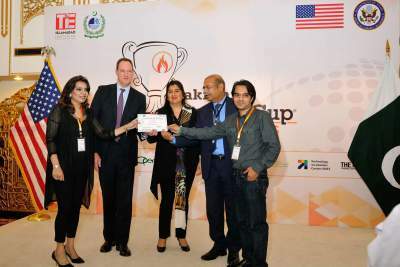 Collecting Pakistan StartUp Cup 2016 Finalist Certificate. 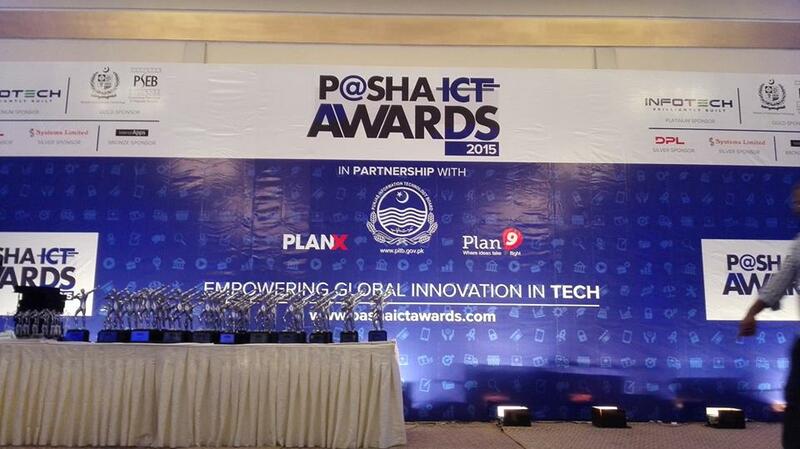 Such amazing startups and such great talent, entrepreneurial skills and startups are emerging in Pakistan.